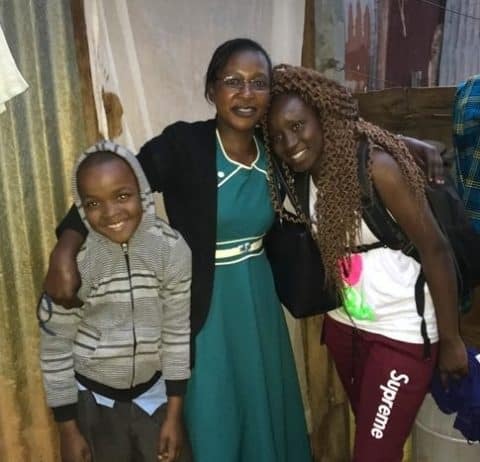 Pamela joined the program after her father died and she moved to the Dagoretti area along with her mother, sister and brother. 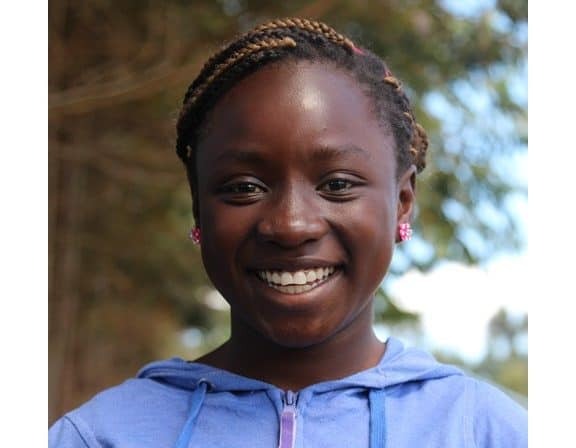 Pamela’s life dramatically changed, but she was consistently an excellent student with a smile that could brighten any room. Last year, Pamela was encouraged by her classroom teacher to apply for the AFS-USA foreign student exchange program. 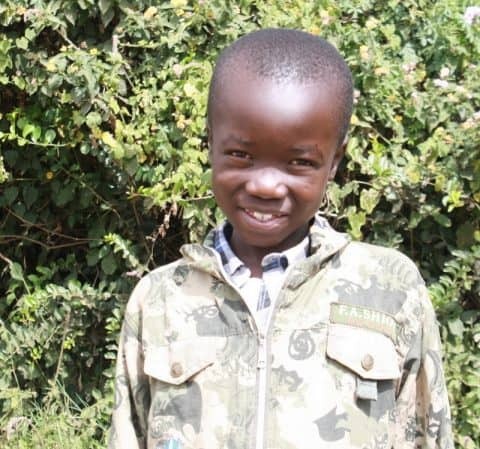 After multiple exams and interviews, Pamela was ranked first in her county and accepted into the program! In her interview, she spoke about how much she values diversity and enjoys learning with people who come from different backgrounds than hers. The AFS program has been focusing on bridging cultural difference among youth, and Pamela is an excellent peer example. She came to Ohio for a year-long experience starting mid-August, and she is doing very well. We are so proud of you, Pamela!